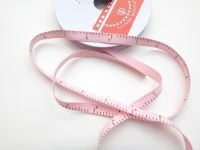 No crafter should be without a stash of mirror card! 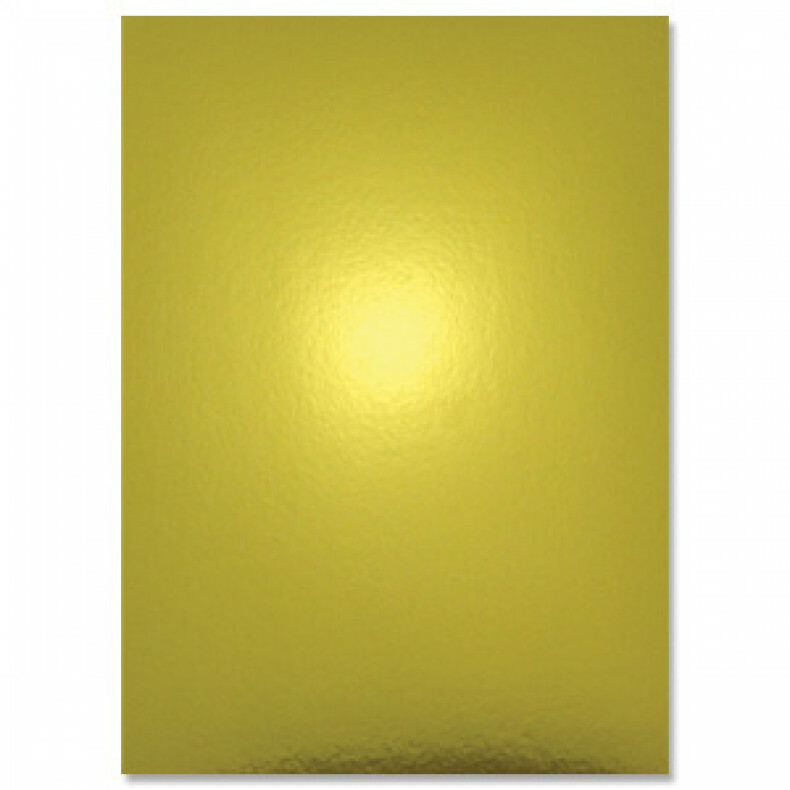 This pack contains eight, A4 sheets of 270gsm mirror card in rich gold. Use this super reflective card stock for luxurious backgrounds, particularly behind intricate die cut shapes, or for super shiny borders and edges.